Instant messaging app Yahoo Messenger is shutting down after 20 years of operation. The company did not give any reason for the shutdown. The company announced that the messenger will go offline on July 17, it is speculated that the competition between the more popular applications like WhatsApp, Instagram, Twitter and Facebook Messenger may be the cause, for example, 800 million users use Instagram daily. “We know we have many loyal fans who have used Yahoo Messenger since its beginning as one of the first chat apps of its kind. As the communications landscape continues to change over, we’re focusing on building and introducing new, exciting communications tools that better fit consumer needs.” Says Yahoo’s parent company oath. There is no replacement yet for Yahoo Messenger, but Yahoo said it was experimenting with new services and apps, including an invite-only group messaging app called Yahoo Squirrel. 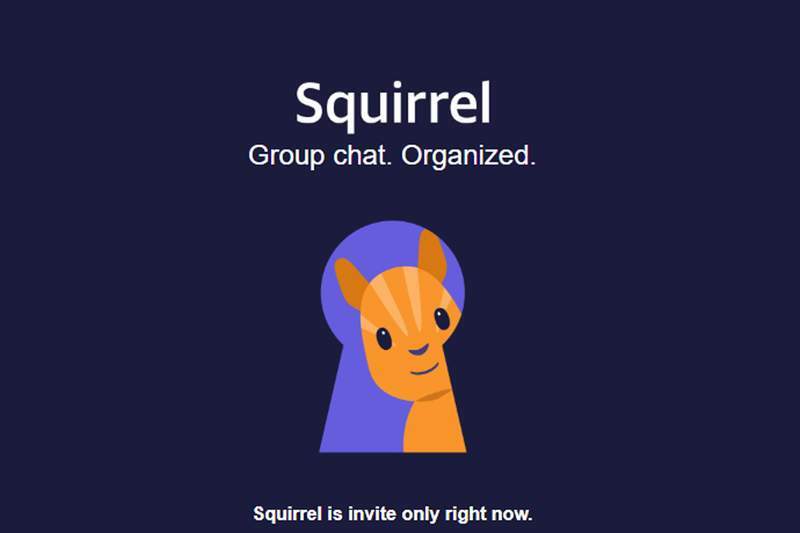 Oath is launching a new messaging platform, named Squirrel. If you’re still using Yahoo, your Yahoo ID will still work for applications such as Yahoo Mail, following the shutdown of Messenger.